BROKERS: Team up with YourSiteNeedsMe on your IDX Broker account and we will Train your agents FOR YOU! Simply fill out the form below and we will create a webinar just for your agents and train them on how to edit their profile, manage their listings, work with their leads and more! We only allow ONE topic per webinar and have detailed the items covered in each topic below. If you have additional questions not answered but they fall under a specific topic below, simply let us know and we will make sure to address them for you. Is your topic not listed above? 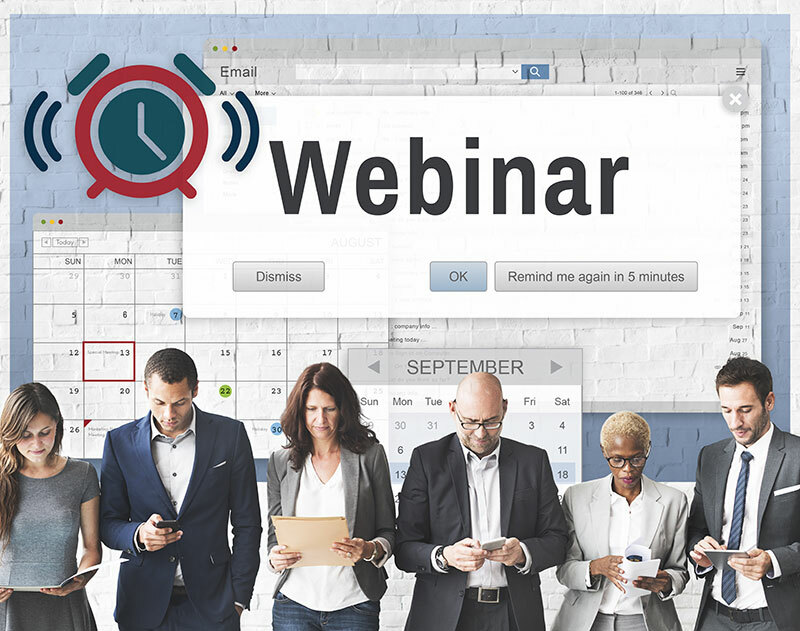 That’s ok – we can create a custom webinar just for your agents! Simply choose this Topic and provide additional details in the Notes section below the form. Please answer the questions below so we can schedule your webinar. Once we receive this info we will send you an invite to the webinar along with instructions on sharing that link with your agents. Please note that all webinars have a limit of 100 attendees. Are you an IDX Broker Partner with YourSiteNeedsMe? Please choose the best day that works for you below. Available Days are MONDAYS, WEDNESDAYS or THURSDAYS. Please pick a time between 10:00am EST and 3PM EST for the date you chose above. Please tell us any additional information you want us to know about the webinar including and specific items you want us to address.